Safe, Natural, Effective . . . The world's most versatile, multi-purpose towelette . . . and the "healthiest" too! 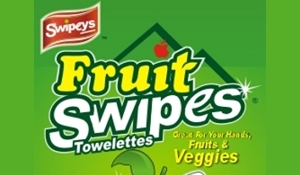 Take Swipeys® brand Naturals® Towelettes wherever you are, wherever you go. 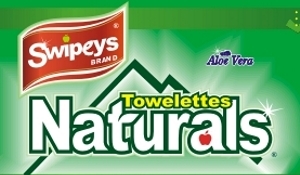 Swipeys® Naturals® Towelettes can be used on almost anything. Use it for sanitizing hands and for cleaning kitchen counters, desktops, telephones, keyboards, steering wheels, and the list goes on and on! 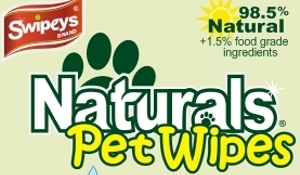 Because our Naturals® towelettes are non-toxic and contain 100% all natural ingredients, they can be used to clean food-contact surfaces, e.g., cutting board. No need to rinse! 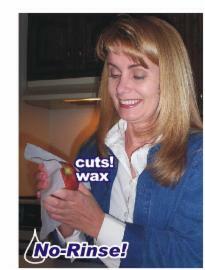 Also, great for cleaning and purifying fruit and veggie. 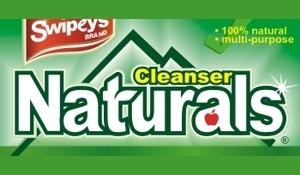 Naturals® is unlike any fruit and veggie cleaners out there. 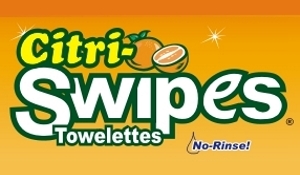 Other products require rinsing after application. 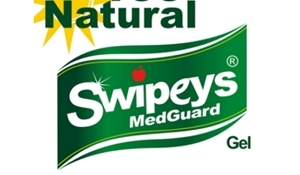 There are some that do not require rinsing, but they can't do what Swipeys® Naturals® can, i.e., . 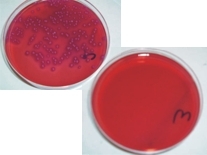 . . effectively remove chemicals, cut most types of waxes on fruit and vegetables,* reduce your intake of synthetic waxes, deep clean produces below waxes surface, and kill disease-causing germs on your hand. 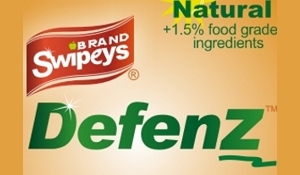 Naturals® is very effective yet so safe there is no need to rinse the fruit and vegetables. Plus, it is gentle on your hands. Made with 100% all natural ingredients. Purifies and deep cleans produces. Effectively removes chemicals on produces. The convenient "No Rinse!" features lets you enjoy fresh, clean fruit and veggies on-the-go. Non-toxic! 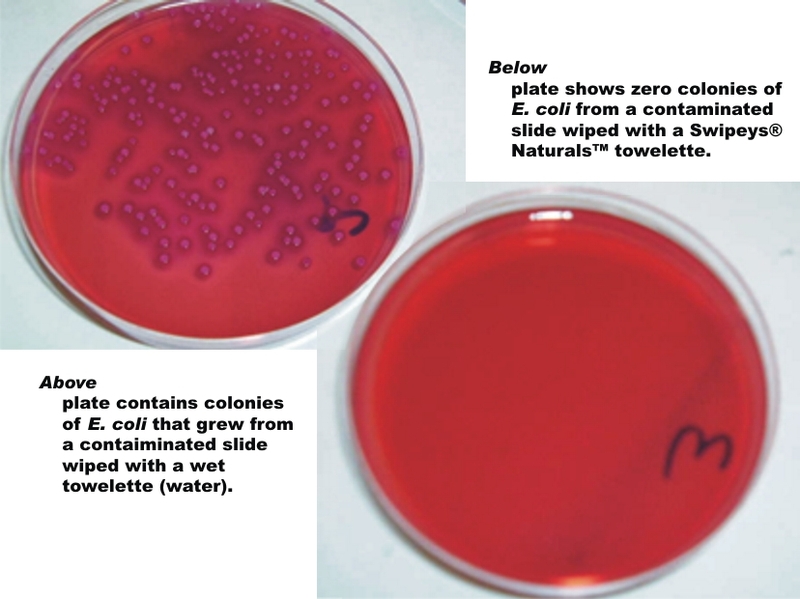 Safe around food, food-contact surfaces, and on food. Unique moisture balancing formula with Aloe Vera helps protect your skin. 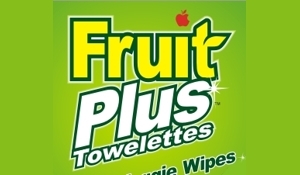 Naturals® is THE most convenient way to to deep clean and purify fruit and veggies on-the-go. No need to rinse . . . just wipe and eat! 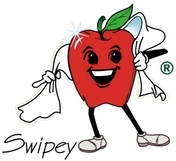 Swipeys® products deliver speed and convenience to enable people to "be clean and healthy . . . Anywhere!" *Cuts most produce waxes as well as some wood finishes and plastics if product stays on surfaces for long period of time. Always test small area first for compatibility. 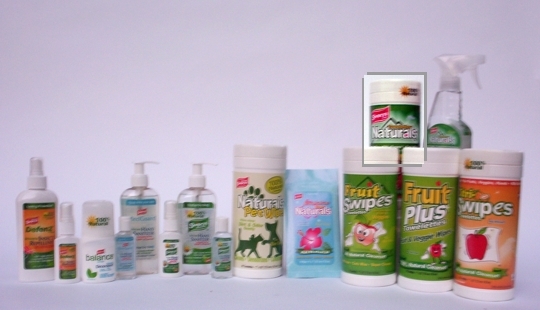 Copyright © 2009-2011 Naturcorp, Inc. All rights reserved.